We are at the time of year where we’re thinking about how much we spend on our energy bills. We have probably all winced at one of our energy bills after a particularly cold winter, but how many bad habits do we still have and how much are they costing us? I guarantee we all do at least one of these bad energy habits! This is the one I think we all will have done at some point, maybe even recently! The time spent looking for what we want to eat or drink equates to 7% of the total fridge usage – that’s between 50 and 120 kWh per year! By not dilly-dallying when deciding on what to have for dinner, you can save yourself some money – it costs us between £180-400 a year. 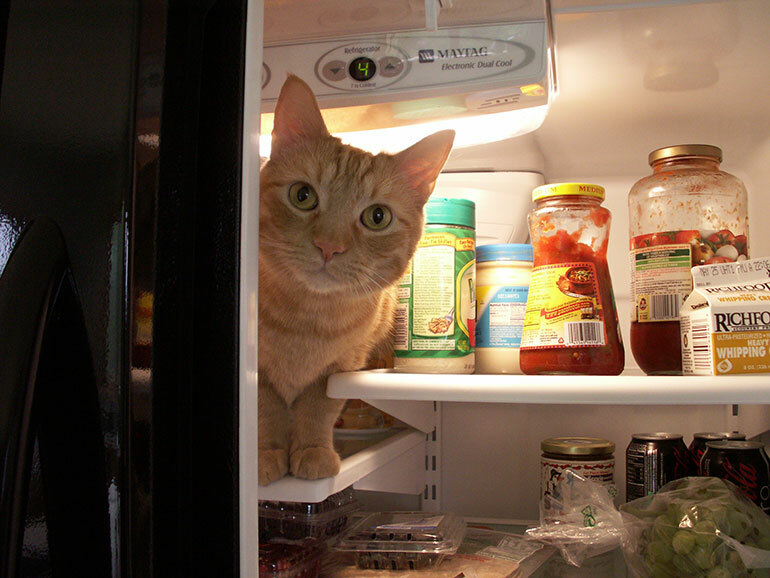 Try to keep the fridge fuller to prevent the amount of cold air loss every time you open the door and make your mind up before opening the door. There are plenty of energy saving appliances out there too, so make sure your fridge is one of them, especially as it runs 24/7. At the beginning of the day you were really looking forward to watching the action packed film on Channel 4, but by 9.30pm, just 30 minutes into the film you find your eyes getting heavy and before you know it, it’s 2am and you’re halfway through a late night repeat of Made in Chelsea. Well, that nap may not have cost you that much as most TVs nowadays are quite efficient and have energy saving modes, however, if you have an older model it could be costing you up to 400W of energy – that’s about £95 a year if this is your daily ritual! This may not be one us adults do too often as we’re all relatively water-savvy nowadays, however, this could be one the kids are prone to. Leaving the tap running whilst cleaning your teeth can waste as much as 6 litres per minute! Lets say your child cleans their teeth for 2 minutes per day. That’s 12 litres of water being wasted every day. Do this for a year and it’s going to cost you – for one person with this bad habit – about £13 a year. Time to educate the youngens and get saving! Are you the type of person who whacks the heating on full blast on a chilly morning, then forgets about it, goes to work and comes home to a sauna and a massive heating bill? Well, you’re not alone. By programming your thermostat to come on when you’re home, you can save up to £70 a year. 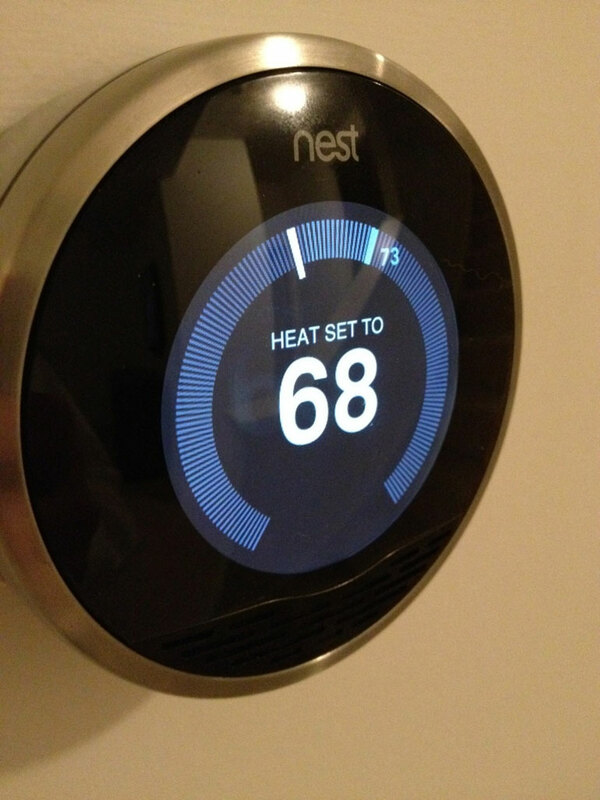 There are many smart appliances out there now to help you have greater control over your home’s temperature, most of which are compatible with apps and smart phones. Some like The Nest, can even learn your habits and they claim reduce your energy bills by 29%! It’s something we all know costs us money, but how many of us actually turn off all appliances at the plug that aren’t being used? By not doing so, we are spending an extra £30 a year on our electricity bill. When you think about it, there are loads of appliances in your house that may well be on all of the time, but not in use: TV, radio, microwave, Internet modem/router, telephones, digiboxes, blu-ray and DVD players. Luckily for us, there are now standby savers that turn all appliances on standby off. Talking of leaving things on (or not off properly) what about our phones, tablets or laptops that we leave on charge all night. They’re not human, they don’t need 8 hours a night to recover. The Telegraph reported in June last year that items like your iPad and mobile phone charger can cost you up to £14 a year by leaving it plugged in! Ever go into a room to grab something then forget to turn the light off or is this something your children are a nightmare for? It could be costing you up to £17 a year per room. Lighting equates to 18% of the average persons’ electricity bill. 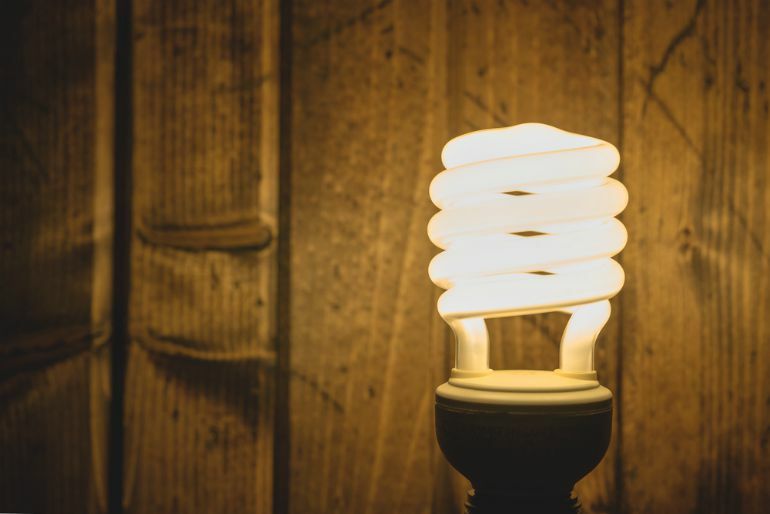 The Energy Saving Trust claim that by changing old fashioned light bulbs to energy saving ones you can save up to £55 per year, so switching your bulbs is definitely the way forward. If we tally up the 7 bad energy habits above, we could be wasting about £400 a year. Energy saving should be at the forefront of all of our minds when at home, as simple changes can save you big money. If you’d like to find out more energy saving tips visit our Eco Living section or have some advice yourself, you might like our competition to win £100 John Lewis vouchers!